Zipper repair is one of our most common fixes and is a passion for us! We repair, replace, upgrade and retrofit zippers on technical outdoor clothing, backpacks, bags, tents, motorcycle bags, tent trailers, Jeep soft-tops and sailboat covers. Many repairs are very inexpensive with a quick turn-around time. We do down re-stuffing, patching, baffle replacement, and zipper repair on all types of down. Chipmunk chew a hole through your favorite pack? Need new webbing on the straps or water bottle holders? Or even just a new zipper? We can help! You don’t have to tolerate active outerwear that doesn’t fit! We specialize in tailoring of technical outerwear pants and jackets, seam taping, zipper repair, and patching rips and tears. 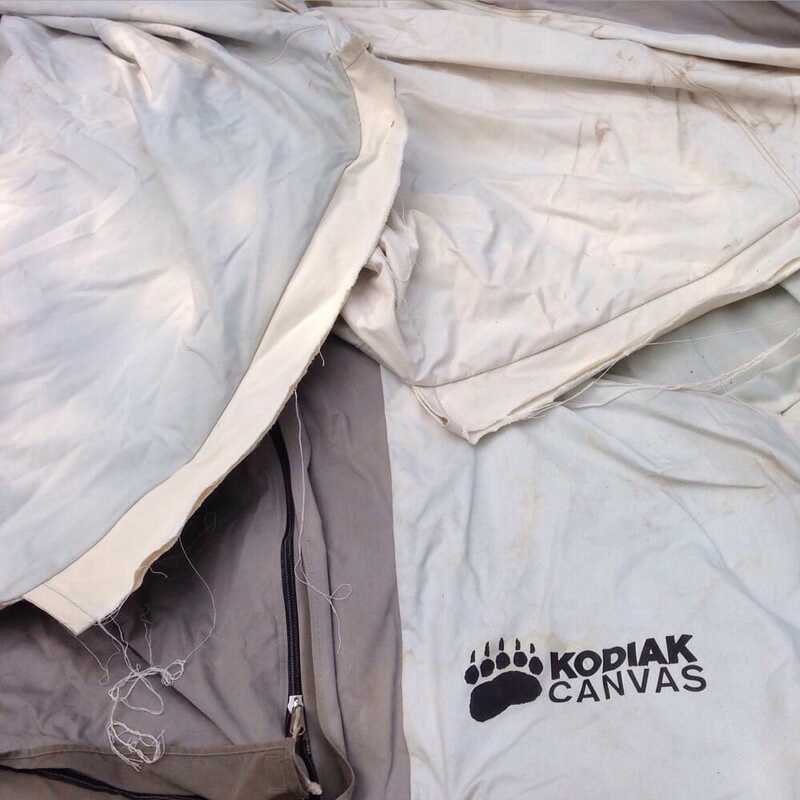 Whether your dog ran through your tent screen in the middle of the night, your zipper stopped working, or your rain-fly ripped, we can help! Our CEO, Kim, has always been an avid motorist and knows the gear in and out. From patching road-burned bags, jackets and pants, to tailoring gear, motorcycle gear is one of our specialities. We work on fly fishing jackets, hunting jackets and pants, canvas wall tents, and even some custom projects if you’re a local.